The first A380 commercial flight landed at RIOgaleão – Tom Jobim International Airport. This Paris-Rio Air France flight was specifically scheduled on the occasion of the Rio 2016 Summer Olympics. The airport is joining the list of the 230 A380 compatible airports around the world. 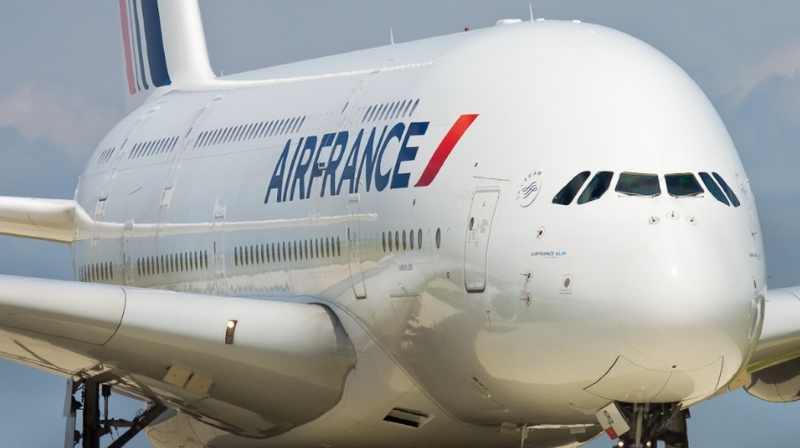 RIOgaleão offers three A380 parking stands to allow future A380 scheduled operations. As a result of steady certification efforts in recent years, four airports in Latin America are now ready to welcome A380 commercial operations and support long-term air traffic growth in the region. Joining Tom Jobim International Airport are Benito Juarez Mexico City Airport, Sao Paulo-Guarulhos International Airport and Cancun International Airport.